One of the most intimidating parts of the transition to a new ERP solution is the potential disruption to your productivity. This is an especially acute pain for institutions of higher education. Students, faculty, board members and other stakeholders all rely on your institution to be up and running efficiently, even when school isn’t in session. To make that happen, you need to plan a strategic ERP implementation. Explore five pieces of advice you should consider when implementing a new higher education ERP. Like every industry, higher education has specific functions and challenges, so finding an ERP expert that understands those challenges is one of the first steps of ensuring a successful implementation. When you’re looking an ERP expert to manage your implementation process, ask if they have experience supporting institutions of higher education through ERP adoption. Finding a time to implement your higher education ERP that doesn’t interrupt your efficiency is often difficult. Fortunately, as a higher education institution, you likely have breaks that would be ideal times for implementation. Talk to an ERP expert about implementing the new solution during the summer or between terms, when fewer people are on campus and things have slowed down. In addition to discussing the timing of the ERP implementation, you should also talk to your ERP partner about how long the actual implementation will take. You want to make sure this timeline works for you, your employees and your institution. Operational changes always have an impact on productivity. One objective for your higher education ERP implementation should be to mitigate this hit to efficiency by training your employees thoroughly on how to use the new ERP. Most ERP experts will provide this training for your team, so consult your partner on when and how your employees should be trained. You want to make sure everyone knows how to leverage this new ERP solution for the greatest benefit to your institution. While your ERP implementation may have an end date, the ongoing support your team needs does not. 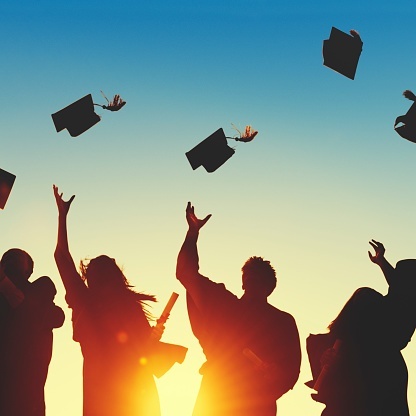 Your relationship with an ERP expert doesn’t end the day your higher education ERP goes live. Make sure you find an expert partner that will continue to provide support as you add new employees, experience software updates, add new functionalities to your solution and more. Through thorough planning and a strong relationship with your ERP expert partner, you can successfully implement a new solution with minimal disruption to your institution. Learn more about how to successfully implement a new ERP solution in this free tip sheet.